Seedstars World, the largest startup competition for emerging markets and fast-growing startup scenes, is hosting the annual Seedstars MENA Summit in Beirut for the 1st time ever. This year’s edition is organized in partnership with Touch and Bank Audi, from November 27 to 29. The summit will bring together active investors, top corporate members, digital government actors, tech and business media, and ambitious entrepreneurs from MENA, Europe, and USA to share insights and inspire attendees to believe in the potential of innovation in MENA. The Summit will kick off with the Growth Bootcamp by Seedstars and the touch Bootcamp simultaneously. 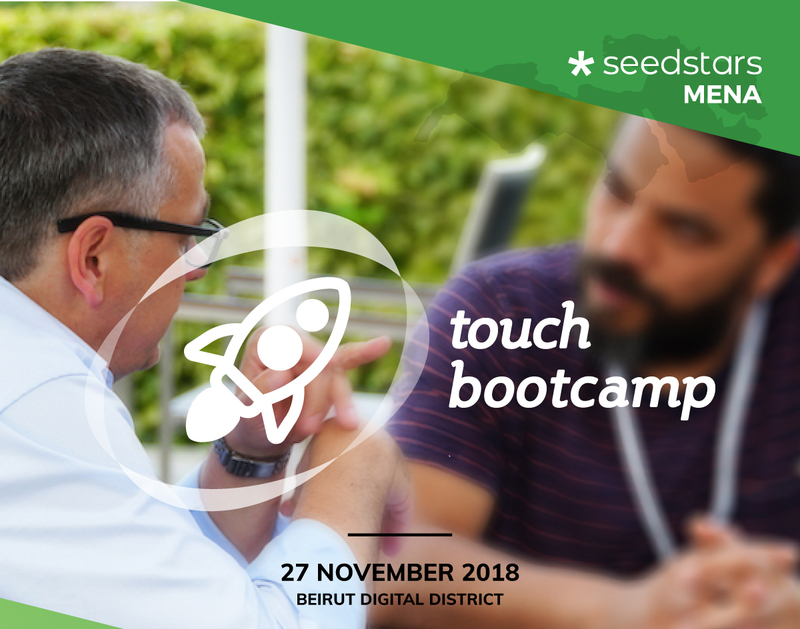 The latter is an invitation-only bootcamp taking place at BDD in partnership with touch in which the touch innovation program (TIP) startups and the 3 runner-ups from the Seedstars Beirut competition will receive 2 training sessions in Business Growth and Access to New Markets. Tayfun Ugur – Company Builder. On the day of the Seedstars Summit on the 29th of November, the exhibition area will feature TIP Booths for the startups to promote their businesses to the visitors without the necessity of preparing an official presentation or pitch in front of a seated audience.